There has been a near-constant debate about Apple and the choices it has made with ports and connectors spanning the company's entire history. AppleInsider takes a look back at most of the different ways Apple devices have connected over the years -- and what they tell us about the company itself. Apple on Monday released the second beta of iOS 11.4 to developers, though the software update only includes a few small changes this time around. 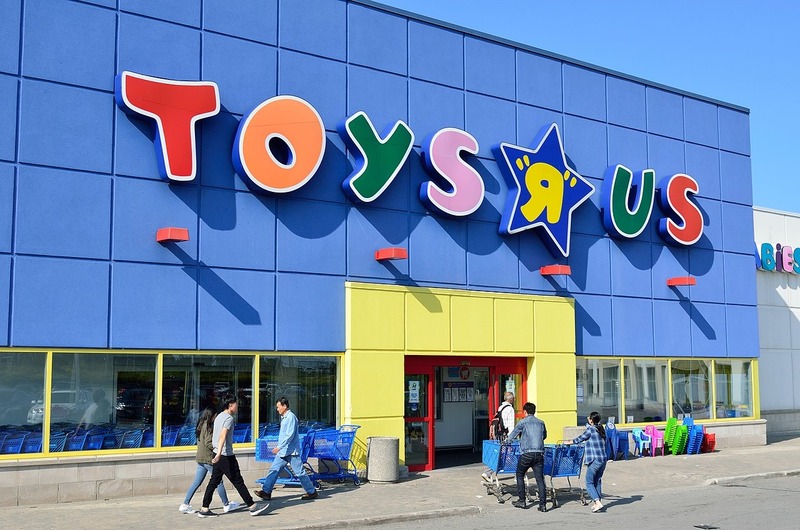 The closure of all Toys 'R' Us stores in the United States could be beneficial for people looking to save money on Apple merchandise, as some of the chain's shuttering retail outlets are discounting the Apple TV, iPod touch, iPads, and other items in the clearance sale. Apple appears to be in the midst of slightly changing the "Made For i" program iconography, with new graphics signifying if a device is made for an iPhone, the iPhone and iPad, or the entire iOS lineup. Consider Apple's release of a new music-oriented device priced higher than its perceived competitors--which have already established an enthusiastic audience base over the past few years. How can it possibly survive in such a difficult position? The answer was: by being better in key ways that matter to users. iPod went on to become a legendary franchise in personal audio. Now Apple is doing the same thing again in home audio with HomePod. Though largely neglected in recent years, the iPod line could soon get a fresh upgrade to keep it relevant in the era of the iPhone 8 and iPhone X, code from the leaked iOS 11 golden master suggests. After nearly 12 years of service, Apple on Thursday officially killed off the iPod nano and iPod shuffle, leaving the $199 32GB iPod touch as the only iPod consumers can buy. In one final death blow to the 16-gigabyte tier, Apple on Thursday tweaked the pricing and capacity of its iPod touch lineup, offering a new entry-level capacity of 32 gigabytes for $199. In a quiet update to its webpage, Apple has removed the iPod nano and iPod shuffle product pages, leaving only the iPod touch intact for shoppers seeking the family of devices. On the heels of Apple's HomePod announcement, Samsung is said to be working on its own foray into the smart speaker space, although the South Korean company's voice-driven personal assistant, Bixby, hasn't even launched in the U.S.